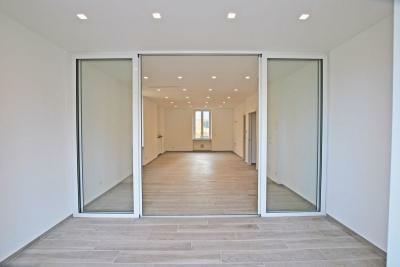 Luxury Apartment for Sale in Alassio. 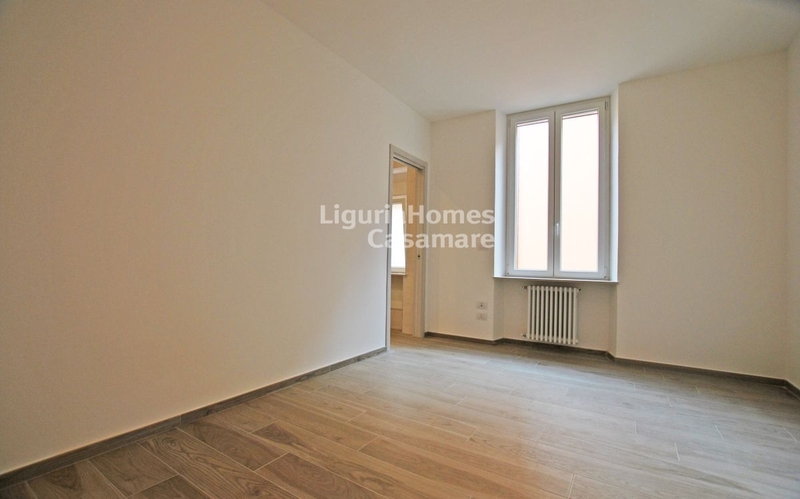 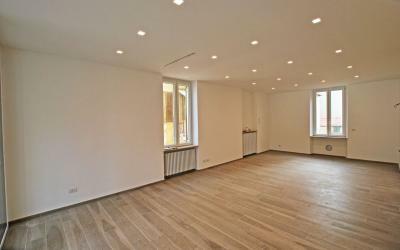 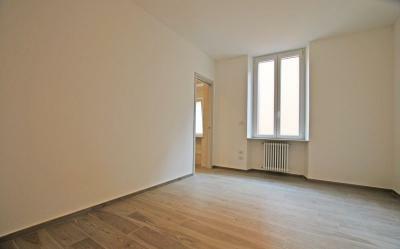 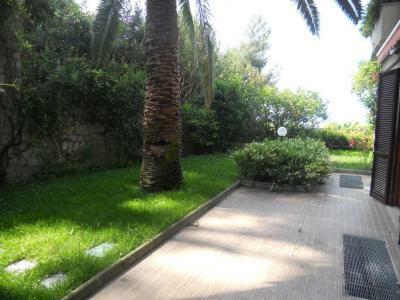 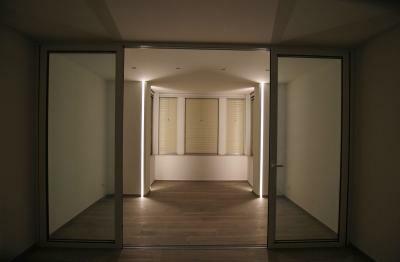 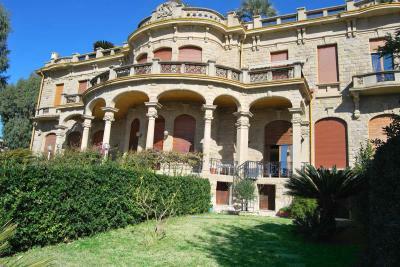 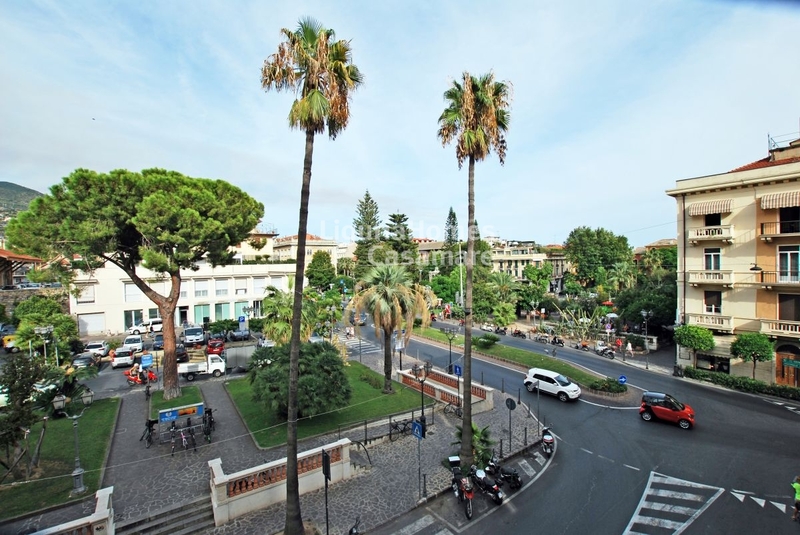 In the center of Alassio Sale of luxury Apartment perfectly renovated. 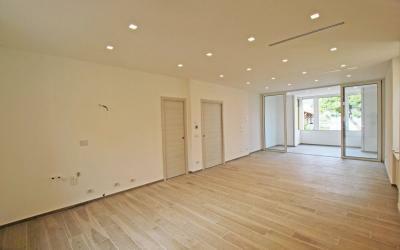 The Apartment for Sale in Alassio is perfectly located in the city center, a few steps from the sea, the famous "budello" and all the services. 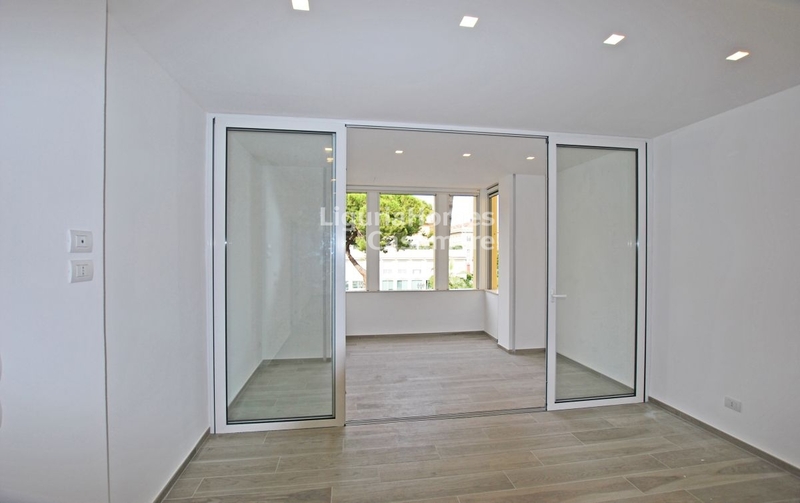 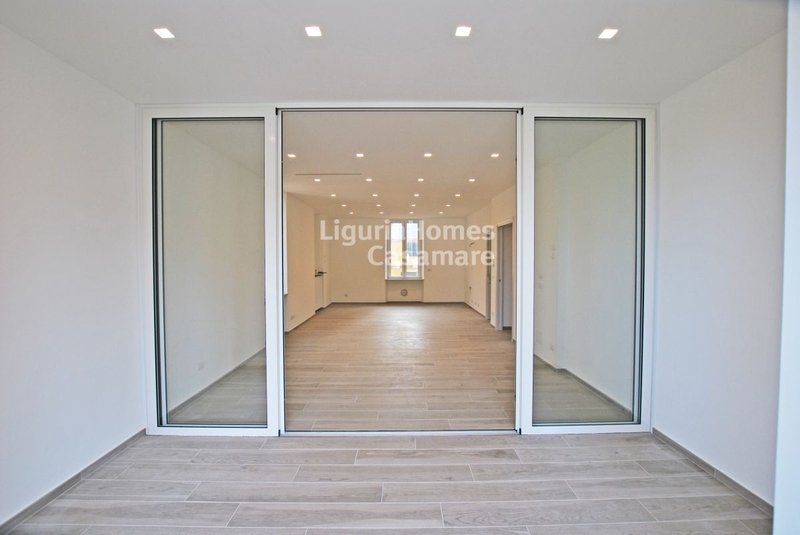 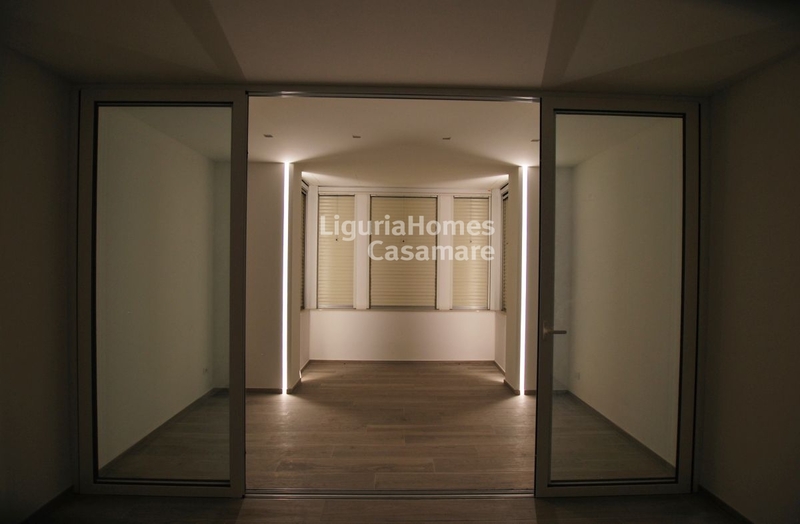 Recently renovated with the highest construction standards and high quality materials, the Apartment for Sale consists of a large entrance hall, corridor, 3 bedrooms, 2 bathrooms, a large living room with open kitchen and a covered terrace overlooking the center of Alassio.